Twenty-four guys went to the Moon in the late sixties/early seventies. Of them, 12 walked on its surface. Three of them made the journey twice. The author met 20 of the 24 who made the journey, and 11 of the 12 who walked on its surface, and has an archive of transcribed tapes from talks and presentations and book signings given by them. These 24 humans have been the only ones to see at first-hand what our planet looks like, slowly spinning without any visible means of suspension in the vastness of space. Who were they, and how did they describe their experience? 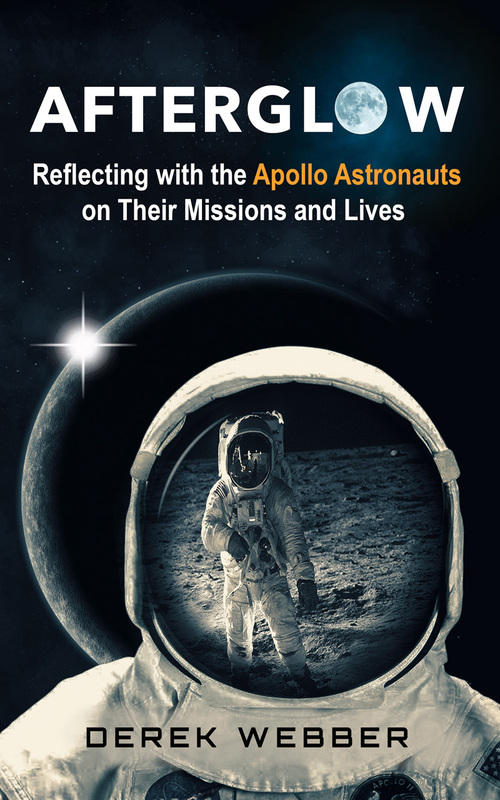 This book provides a record of the human tales and complexity behind the technological triumph of Apollo, how going to the Moon affected them, and the lives they led on returning to Earth. This, in some way, represents the Legacy; passing on what we learned from the first time we went to the Moon. In summer 2019 it will be the Golden Anniversary of the Golden Age of spaceflight. Derek Webber has, over a 50-year span, been involved in many of the significant developments of commercial space. He has been Head of Procurement at Inmarsat and Managing Director at Tachyon Europe, both companies engaged in the satellite communications business, and is a former satellite and launch vehicle engineer. 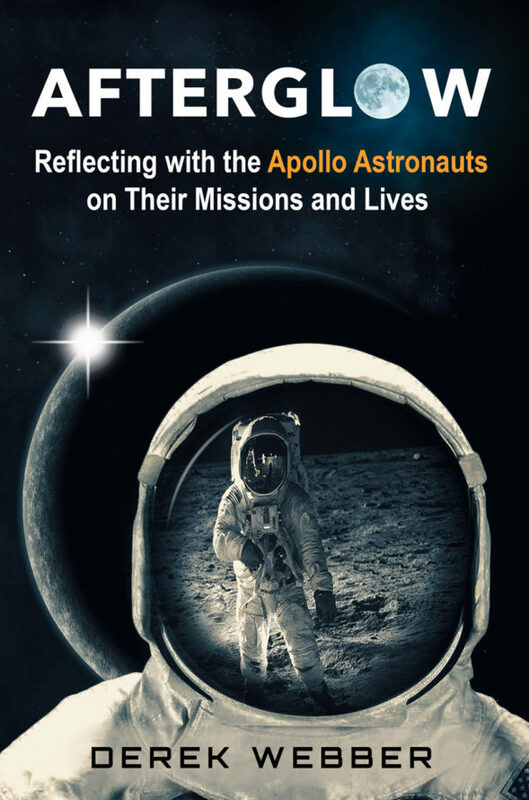 As the Director of Spaceport Associates, he developed key space tourism market research data, and is currently one of the international judges of the Google Lunar XPRIZE, while also presiding over the “Gateway Earth” space policy initiative. He is a former docent guide at the National Air and Space Museum in Washington, DC.